The show's second season has pre-sold to DeA Junior, ABC Australia and WeKids ahead of its US launch on Universal Kids this year. 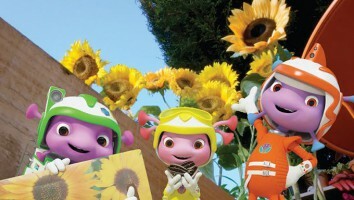 London-based Zodiak Kids has pre-sold season two of its preschool series Floogals to WeKids (China), ABC (Australia) and DeAgostini’s (Italy) kids channel DeA Junior. 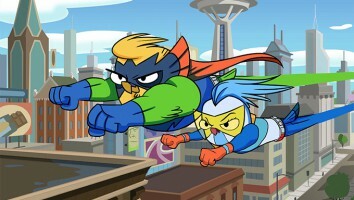 The deals come as the toon’s second season readies its US launch on Universal Kids later this year. Zodiak shares global distribution rights to the series with NBCUniversal. 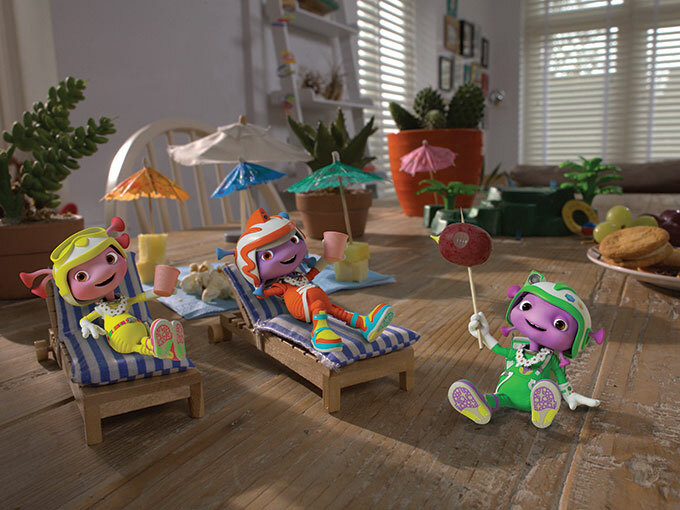 Based on an original idea by Dan Good and co-produced by Nevision, Zodiak Kids Studios, Universal Kids and UK special effects studio Jellyfish Pictures, Floogals follows pocket-sized aliens that arrive on Earth. 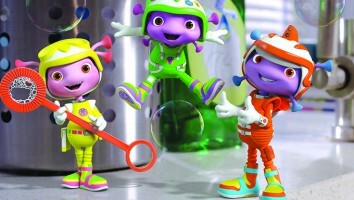 Commissioned by Universal Kids, the series’ first season has previously sold to global broadcasters including Milkshake! (the UK), Piwi+ (France), Discovery Kids (Latin America), TVO & Knowledge Network (Canada), YLE (Finland) and MBC (the Middle East). Just Play signed on in 2016 to be the show’s master toy partner in North America.